Yosca, BeckyBubblegum, LizzyLemondrop, King123 and CrystallQu33n earned the Hidden Papa Pear badge. Congratulations you have found Papa Pear in our Spring Contest 2019! 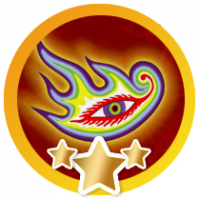 Yosca, King123, LizzyLemondrop, BeckyBubblegum, Ashraf and 2 others earned the Hidden Misty badge. Congratulations, you found Misty in our Spring Contest 2019! 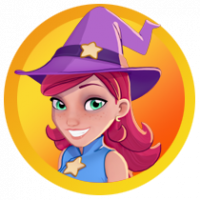 Yosca, LizzyLemondrop, BeckyBubblegum, Ashraf and kaiser1618 earned the Hidden Bob badge. Congratulations, you found Bob from Shuffle Cats in our Spring Contest 2019! 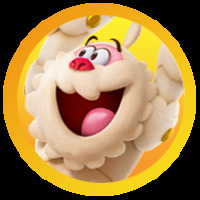 Yosca, King123, LizzyLemondrop, BeckyBubblegum, Pummy_Raj and 5 others earned the Hidden Choochoo badge. Congratulations!! You have found Choochoo in our Spring Contest 2019! Yosca earned the 100 Comments badge. Yosca, AngeliquevanG and Somegirl earned the Famous badge. Yosca earned the 50 Comments badge. Yosca, bearwithme, Khaos and Oakley_Arney were promoted to Buddy.